The Arachnamania Morphsuit, tapping into peoples fear of spiders. 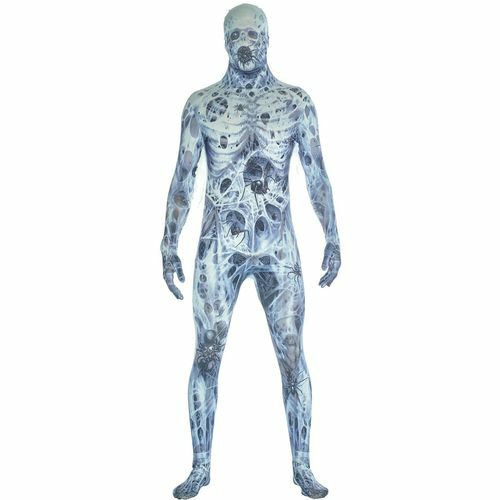 The best printing on a body suit in the market brings this Arachnamania Morphsuit to life. The high quality material means a 4-way stretch, with double zips and re-enforced stitching at stress points to make sure this Arachnamania Morphsuit lasts more than one wear.